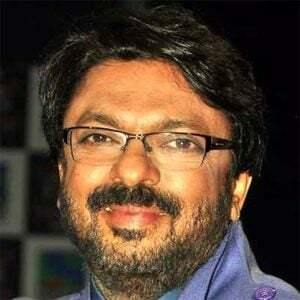 Indian film director best known for his award-winning films Devdas and Black. He began his career as the assistant to the director Vidhu Vinod Chopra. He was a judge on season one and two of India's The X Factor. He was born in Mumbai, India. Aishwarya Rai starred in his film Devdas.